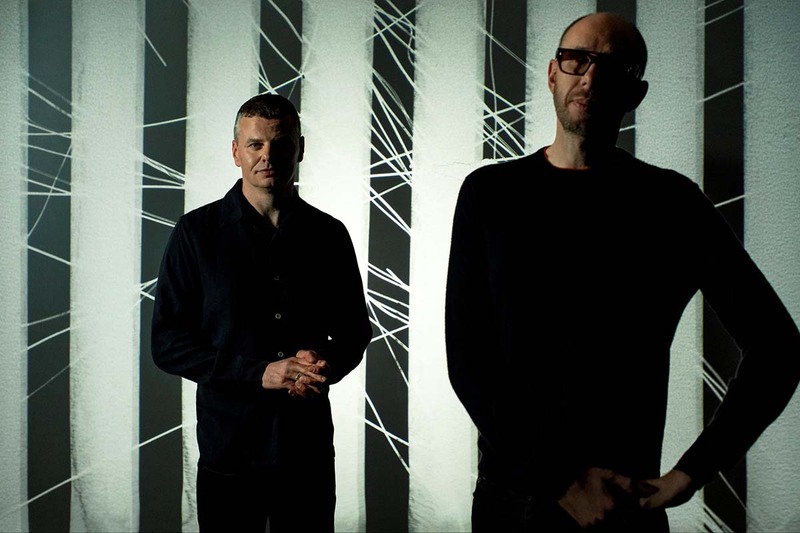 Following the recent announcement of a headline slot at London’s All Points East Festival, THE CHEMICAL BROTHERS have revealed details of a UK tour which kicks off at Leeds First Direct Arena next November. The duo – Tom Rowlands and Ed Simons – have also announced they’re releasing their ninth album, No Geography, set for a Spring 2019 release and includes the latest single Free Yourself. More info on that is to come, apparently. If you pre-order a copy of No Geography via The Chemical Brothers official store now, you can get exclusive access to a UK ticket pre-sale from 9am on Tuesday 27 November. General sale starts at 9am on Friday 30 November.